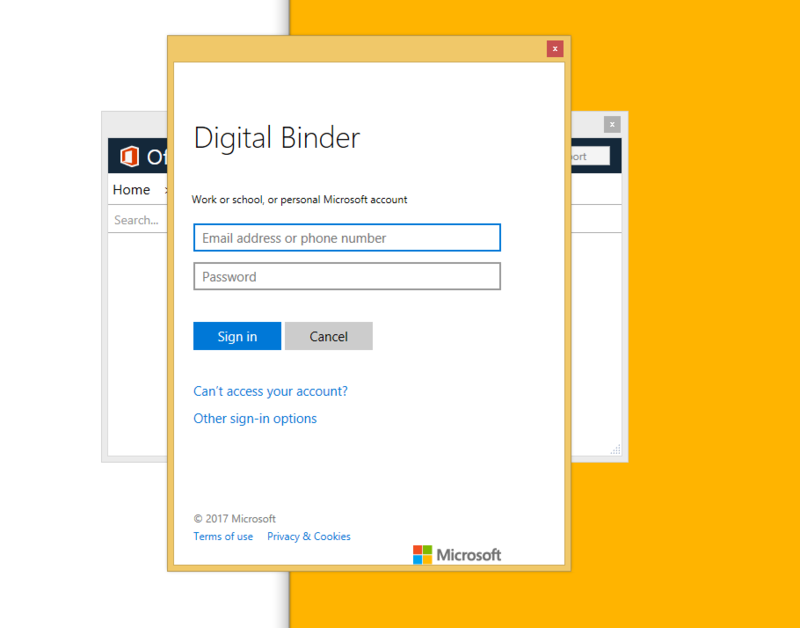 You can add over 100 different file formats to your binder, and there is a few different ways that you can add documents to your Digital Binder; adding documents from your computer, the internet, Office 365, as well as blank pages, and your DMS*. 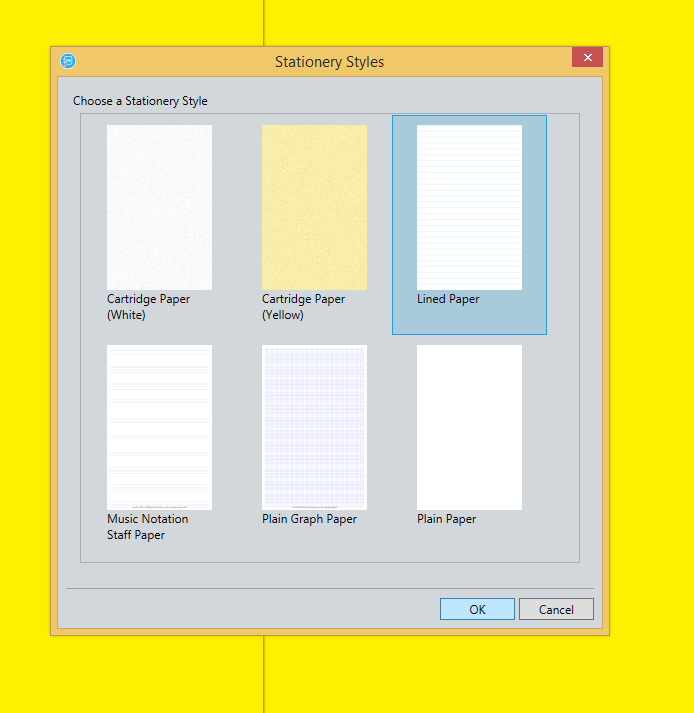 First of all you need to create a binder, File > New… > OK (for step by step instructions on how to create a binder to click here). 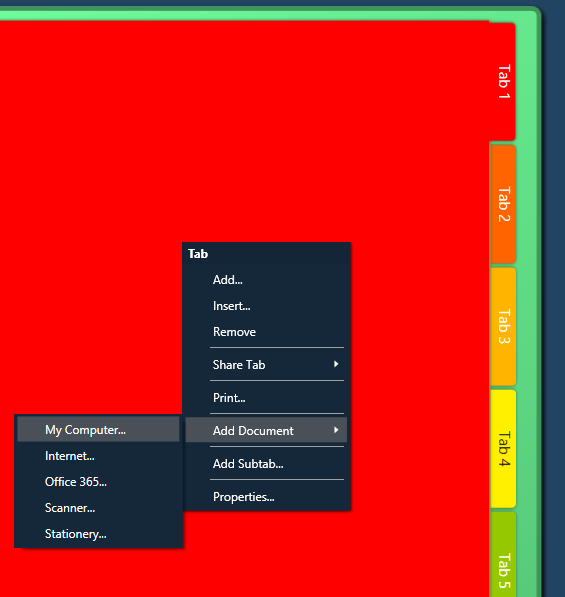 Select the document you want to add and click OK.
To add a web page select the tab you want to add your document to, then Right Click > Add Document > Internet… Enter the web address and click OK.
To add a document from Office 365, firstly select the tab you want to add your document to, then Right Click > Add Document > Internet… then select whether you want to add it from Outlook or OneDrive. 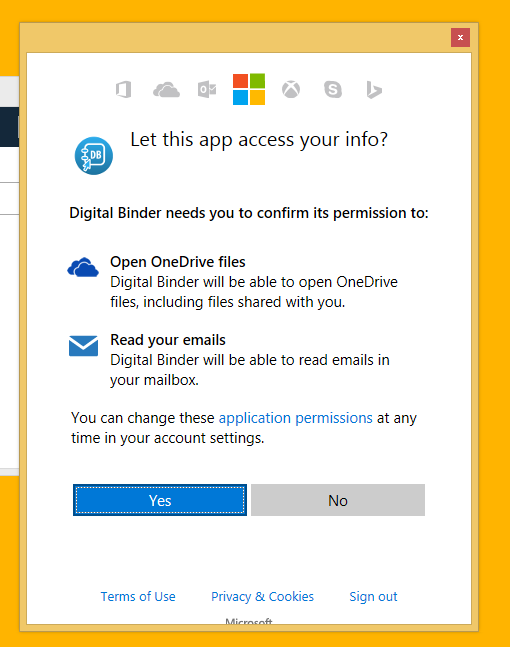 A pop up window will appear asking for your login details, enter your email and password and click OK.
You must give permission for Digital Binder to access your info in order to add documents from Office 365 to your binder, click Yes when the below pop up window appears. If you have selected Outlook your emails will appear in a pop up window and you can select the emails you want to add by clicking on them, then click Import. 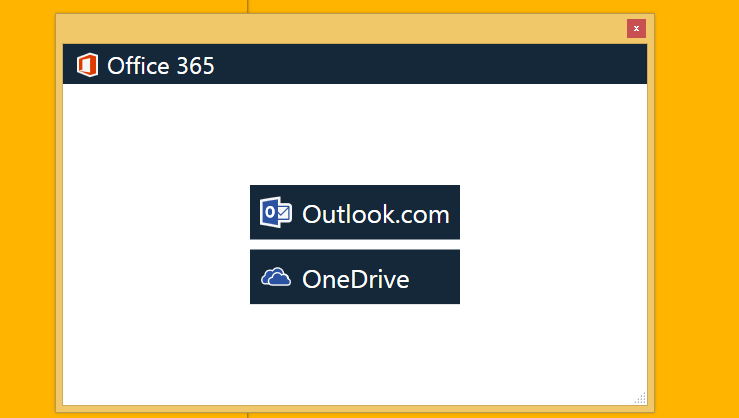 If you selected OneDrive then your documents stored in OneDrive will appear in a pop up window and you can select those you want to add by clicking on them, then click Import. 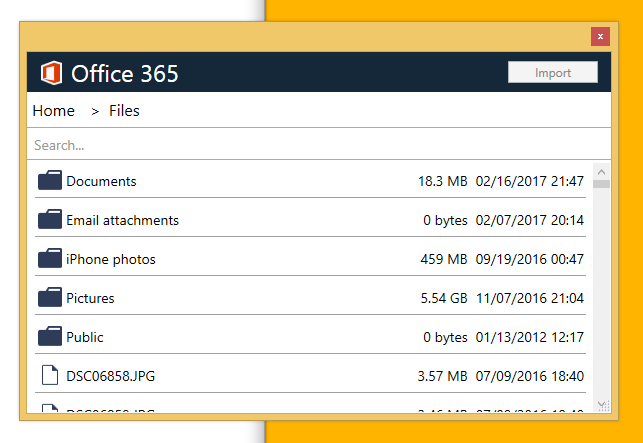 To add a document from Office 365, firstly select the tab you want to add your document to, then Right Click > Add Document > Stationary… then select the stationary/blank pages you want to add and click OK.
* Only available with Nikec Binder Pro- speak to us to find out more.